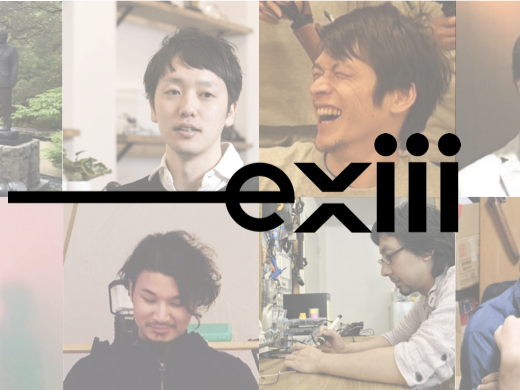 We updated the Team page on our website! Although we are still a very small team, our members came from a wide variety of backgrounds with strong expertise. Are you bold enough to join us and create the future of XR, with single-digit employee numbers? We would love to talk to you!